Calin Peter Netzer was born in 1975 in Petrosani, Romania. He studied filmmaking at the I.L. Caragiale National University of Theatre and Film in Bucharest. His first feature film Maria (2003) was screened in prestigious festivals, won awards in Locarno (Special Prize of the Jury and the Bronze Leopard) and it was nominated for the European Film Awards Awards. In 2009 his 2nd feature, Medal of Honor (Medalia de onoare), was selected in more than 30 festivals and awarded in Thessaloniki, Turin, Miami, Durres, Los Angeles and Zagreb. Calin Peter Netzer's third feature film is Child's Pose (Pozitia copilului), winner of the prestigious Golden Bear award at the Berlinale 2013. Ana, mon amour (2017) is his latest film. 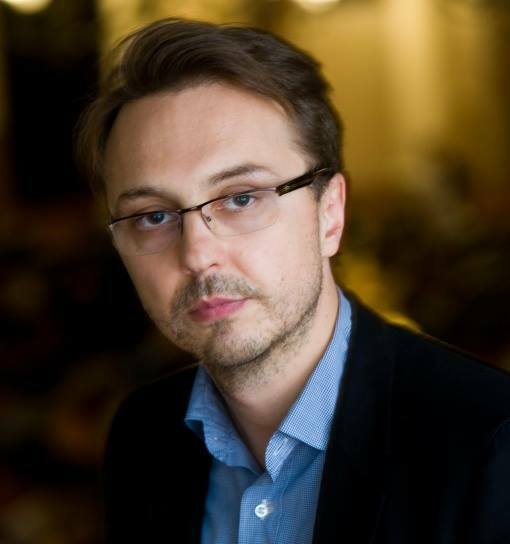 VICTOR REBENGIUC is an award-winning Romanian film and stage actor, renowned as a civil society activist.